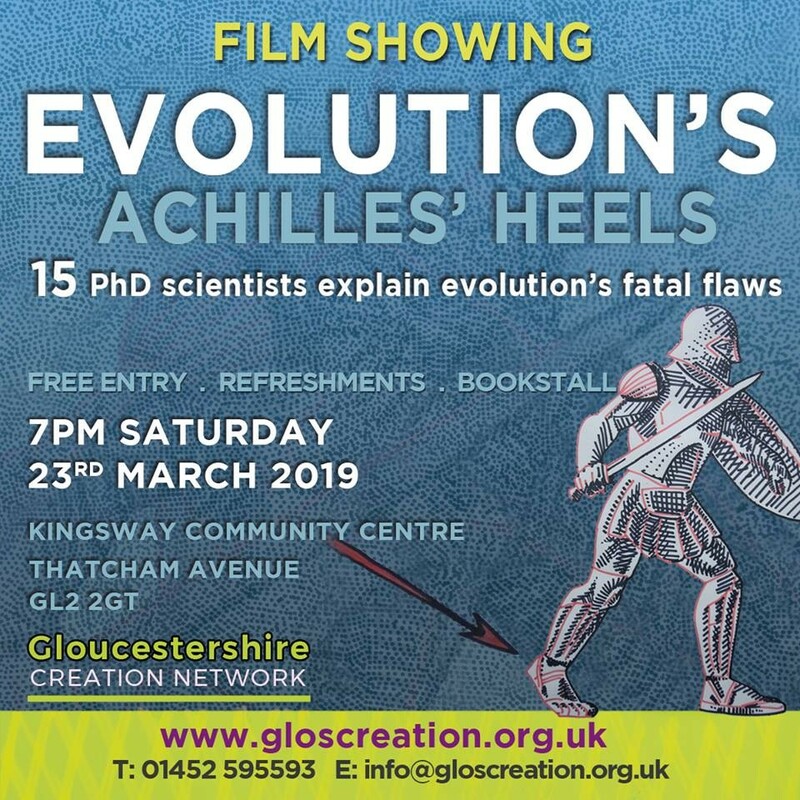 ‘Gloucestershire Creation Network’ draws together people from various churches across the county and aims to promote understanding of Biblical creation through regular events. A selection of fascinating Creation videos to watch on this website – showing how science and history are in complete harmony with scripture. Whether through great Creation books or DVDs, learn more about the wonderful world around us and God’s amazing design. Lots of resources are available! Simon Turpin from Answers in Genesis spoke on two topics: Adam the First and the Last and The Age of the Earth on Saturday 13th October 2018.